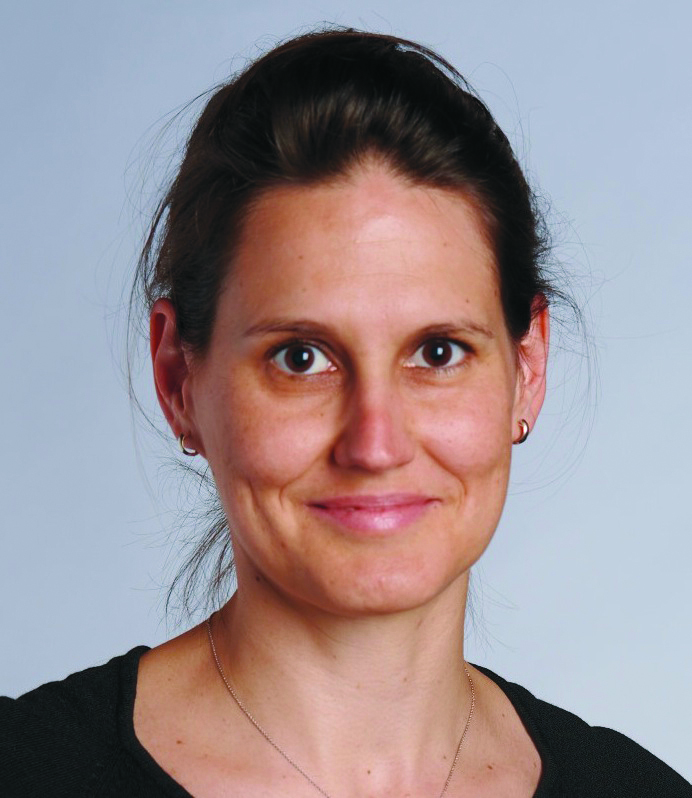 Suzanna Reiss-Končar has worked as a staff medical interpreter since 1997 at the University of California, San Francisco Medical Center, a teaching hospital. She holds a bachelor of arts degree in community studies from the University of California at Santa Cruz, a master of public health (MPH) degree from San Francisco State University and a certificate in legal and medical interpreting from San Francisco State University. She obtained a California teaching credential and studied Serbo-Croatian in Belgrade and Spanish in Latin America. She is a Certified Healthcare Interpreter (CHI). Suzanna’s past work experience spans immigration defense, community health initiatives and teaching in public schools. Her advocacy initiatives include establishing a certification requirement for new-hire interpreters (Certification Commission for Healthcare Interpreters—CCHI or National Board of Certification for Medical Interpreters—NBCMI), instituting language competency testing for healthcare providers and promoting compliance with language access laws. She also supports patient and provider education that links equity in healthcare provision to health and safety outcomes. Suzanna is the author of Healthcare Interpreting with Heart and Mind. Marjory, a U.S. immigrant from Canada, is an international leader in community interpreting. She has lived in eight countries and studied seven languages. Language and culture are the tapestry of her life. In 2001 she founded Cross-Cultural Communications (CCC). The author of numerous publications, training curricula and trainer guides, Marjory speaks and keynotes widely at conferences across the U.S. and abroad. She sits on international committees and is the world Project Leader for a new ISO International Standard on general interpreting. Marjory’s special passion is refugee and victim services interpreting, which lie at the intersection of medical, mental health and legal interpreting. 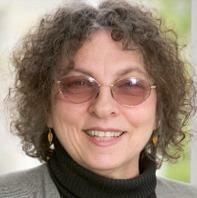 Marjory has worked as an author or editor on CCC's full range of interpreting textbooks and publications. Katharine Allen comes from the community and healthcare interpreting fields, including extensive work in international environmental interpreting and translating. The owner of Chatterbox, LLC, she has worked as a freelance English/Spanish interpreter, translator, trainer and consultant since 1991, specializing in healthcare, education, disability, general legal, the environment and international policy issues. 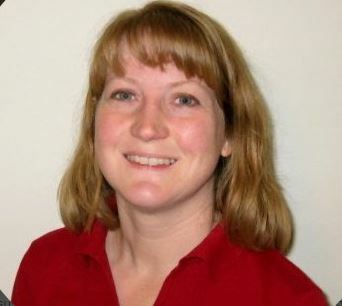 Katharine provides language access consulting services to hospitals and clinics in California. She is co-author of the California Healthcare Interpreting Association (CHIA) Organizational Assessment Tool for Linguistic Access, which is used to help hospitals improve their language access programs. She is also a certified trainer for the Connecting Worlds 40-hour Healthcare Interpreter Training and the CHIA Standards Trainings for interpreters and administrators. She has produced and presented multiple workshops on interpreting and translating in community, healthcare and social service settings. Katharine is an author of The Community Interpreter: An International Textbook, The Medical Interpreter: A Foundation Textbook for Medical Interpreting, and The Community Interpreter: An International Workbook of Activities and Role Plays, as well as the Breaking Silence: Interpreting for Victim Services workbook, glossary, and training manual. Giovanna Carriero-Contreras was born and raised in Naples, Italy. As far back as she can remember, she has been in love with the spoken word. She began her career in the United States as an Italian Translator with a Colorado-based company in 1998. Since then, she has worked as translator, interpreter, tester, and later a Senior Project Manager at Lionbridge. In 2010 Giovanna launched a highly successful interpretation and translation company called Cesco Linguistic Services (CLS), one of Colorado's key language service providers. A licensed trainer for The Community Interpreter® International, Giovanna has developed innovative approaches to teaching interpreting modes and skills, note-taking and interpreting for worker’s compensation. She is also active in raising the bar of the profession. In 2013 Giovanna provided over 80 hours of pro bono training. She also served on the Board of the Colorado Association of Professional Interpreters (CAPI) from 2009 through 2013, including three years as Co-Chair. Giovanna is the proud mother of two sons and a foster daughter from the Democratic Republic of Congo. Giovanna is an author of The Community Interpreter: An International Textbook, The Medical Interpreter: A Foundation Textbook for Medical Interpreting, and The Community Interpreter: An International Workbook of Activities and Role Plays. A native of Cuba, Denis Socarrás-Estrada is currently completing a PhD in Modern Languages, Literature and Translation from the University of Alcalá, Madrid, Spain. It is linked to interpreting studies and training methodology for public services (community) interpreting. He holds an MA in Intercultural Communication, Interpreting & Translating in Public Services and an English degree from Cuba. 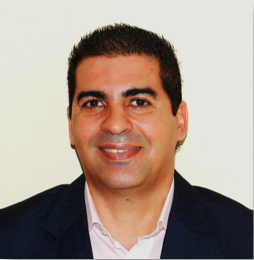 Denis is a practicing conference interpreter who also teaches languages in various institutions and is an instructor in the University of Alcalá MA program in public services interpreting. He has co-trained with the renowned Uldis Ozolins, Carmen Valero and Jan Cambridge. A native speaker of Spanish with working knowledge of other languages, Denis publishes in the field and speaks widely at conferences. He has also supervised a number of MA theses and is deeply concerned with research in the didactics of interpreter training and interpreter cognitive processes and performance. Denis is an author of The Community Interpreter: An International Textbook, The Medical Interpreter: A Foundation Textbook for Medical Interpreting, and The Community Interpreter: An International Workbook of Activities and Role Plays. Sofía is a member of MIRAS, a government-recognized UAB research group for interpreting and mediation, which has received formal recognition for distinction in scientific quality from the Catalonian government. She has also developed and taught postgraduate and master’s classes in community interpreting at UAB. Born to a Belgian mother and a Spanish father, Sofía grew up in Spain and now resides in Seattle, Washington. Sofía is an author of The Community Interpreter: An International Textbook, The Medical Interpreter: A Foundation Textbook for Medical Interpreting, and The Community Interpreter: An International Workbook of Activities and Role Plays. 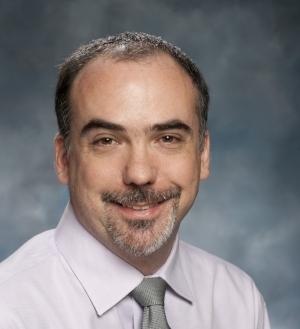 Hank Dallmann is a faculty member in the Department of Family Medicine and Community Health, Rutgers Robert Wood Johnson Medical School and Director of the New Brunswick Community Interpreter Project. He has led a robust training program at the medical school for Spanish-speaking dual-role interpreters at two hospitals and various community health centers in central New Jersey since 2010. Hank also holds an ongoing, terminal appointment in the School of Arts and Sciences at Rutgers where he teaches translation and community interpreting. His work focuses on interventions for effective communication and interpreter education, particularly with undergraduates, medical students and bilingual staff who serve as interpreters. He also educates healthcare providers and other stakeholders about practices and standards related to linguistic competency. Hank is a practicing Spanish medical interpreter and became certified in 2010. He holds an MA in Spanish Translation and Interpreting from Rutgers University and a BA in Spanish and English from Temple University. Hank is an author of Medical Terminology for Interpreters: A Handbook and The Community Interpreter: An International Workbook of Activities and Role Plays. Lois M. Feuerle, PhD, JD, holds a law degree from the New York University School of Law and a Ph.D. in Germanic Languages and Literatures with a minor in Applied Linguistics from the University of Kansas. From 1996 through 2000 she was the Coordinator of Court Interpreting Services for the State of New York and from 2000 until 2008 she was Coordinator of Court Interpreter Certification, Testing and Training for the State of Oregon. After graduation from NYU law school, she served as law clerk to the Honorable Gary S. Stein, Associate Justice of the New Jersey Supreme Court, and to Judge Geoffrey Gaulkin of the NJ Appellate Division. She served for five years as Coordinator of the Translation and Interpreting Studies Program at New York University SCE, where she also taught German-to-English translation. Lois is certified by the American Translators Association for German-to-English translation. 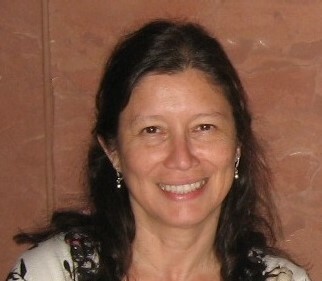 She was one of the developers of the New Jersey German Court Interpreting Exam and has been a grader for NJ since 1998. She served three terms on the NAJIT Board of Directors and was recently elected to the Board of the American Translators Association, where she also chairs the Honors and Awards Committee. She served two terms on the Oregon Governor's Commission on Healthcare Interpreters, the body charged with establishing a certification process for medical interpreters in Oregon. She is a frequent presenter and consultant on topics relating to court interpreting, interpreter ethics and legal translation and has presented at both national and international conferences in the US, Germany, Mexico, Canada, Australia and Belgium. 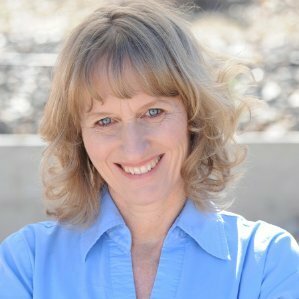 Lois is an author of The Language of Justice: Training Manual and The Language of Justice: Exercises and Role Plays, as well as the Breaking Silence: Interpreting for Victim Services workbook, glossary, and training manual. Isabel Framer, a national consultant on language access, is the past two-term Chair of the National Association of Judiciary Interpreters and Translators (NAJIT). She is a court-certified Spanish interpreter for over 15 years, a leading national advocate on language access and a trainer who has provided expert witness testimony on legal interpreting across the U.S. She regularly trains legal interpreters, judges, law enforcement, attorneys and other court support services on interpreting and language access and has created many training curricula. As an interpreter, she has worked in a broad array of legal settings from federal courts and grand juries to nonprofit legal services, private attorney offices, law enforcement investigations and detention settings. She is the co-founder and former president of the Ohio Court and Community Interpreters Association. In addition to sitting on national and state boards as well as task forces, she presents regularly at conferences across the country and serves on the Supreme Court of Ohio's Advisory Committee on Interpreter Services. Isabel is an author of The Language of Justice: Training Manual and The Language of Justice: Exercises and Role Plays. Jean Bruggeman has 15 years of management experience in the non-profit legal and social services sector. Her focus is on building strong systems for long-term sustainability and growth. She is currently working to strengthen and grow Freedom Network USA, a national alliance of over 40 experienced advocates, both individuals and organizations, working with survivors of all forms of human trafficking to ensure that trafficked persons have access to justice, safety, and opportunity in the United States. As the first Director, she will be supporting the Network as it transitions into a formal non-profit corporation and works to grow and strengthen the support provided to the diverse membership. Jean is an author of The Language of Justice: Training Manual and The Language of Justice: Exercises and Role Plays. Carola, originally from Guatemala, is a federally certified court interpreter (FCCI) by the Administrative Office of the U.S. Courts, She served as key staff for the Federal Court Interpreter Certification Examination (FCICE) and the Consortium for Language Access in the Courts (CLAC) programs at the National Center for State Courts and was involved in all aspects of test development, test administration, and test rating activities. She has over twenty years of experience in professional interpreting as well as teaching and training interpreters, having received her Professional Certificate in Legal Interpretation and Translation at the University of California, San Diego. 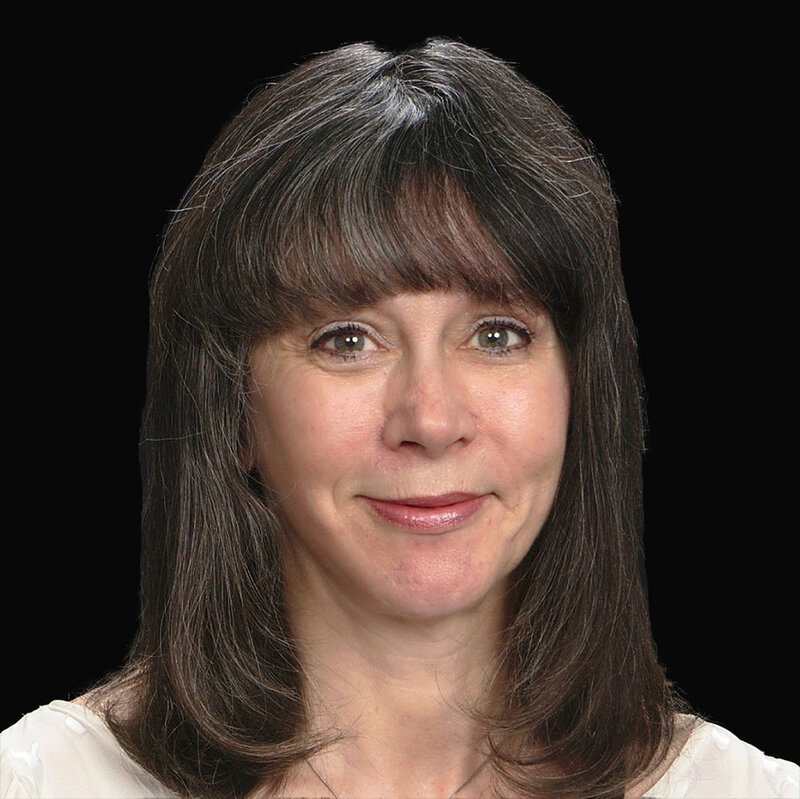 Carola has served on multiple boards and committees related to the interpreting profession and is a founding member of the California Healthcare Interpreting Association (CHIA) and the National Council on Interpreting in Health Care (NCHIC). She has presented at more than 75 international, national, and local interpreter educational conferences. 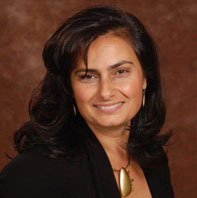 Carola has co-authored several publications about interpreting in the legal and medical fields including seminal publications like CHIA's California Standards for Healthcare Interpreters, NCIHC's A National Code of Ethics for Interpreters in Health Care, and most recently, interpreter training curricula like The Voice of Love's Healing Voices, Interpreting for Survivors of Torture, War Trauma and Sexual Violence, and AYUDA's Breaking Silence, Interpreting for Victim Services, featuring a workbook, glossary and training manual.